Gather around, kids. I want to tell you the story of David and Goliath. Remember when Thailand went up against the regional powerhouse, Philippines, in the SEABA Stankovic Cup and it felt like an impossible fight? Remember when Thailand went up against continental powerhouse, Korea, in the first game of the FIBA Asia Challenge and it felt hopeless as they drop three after three? 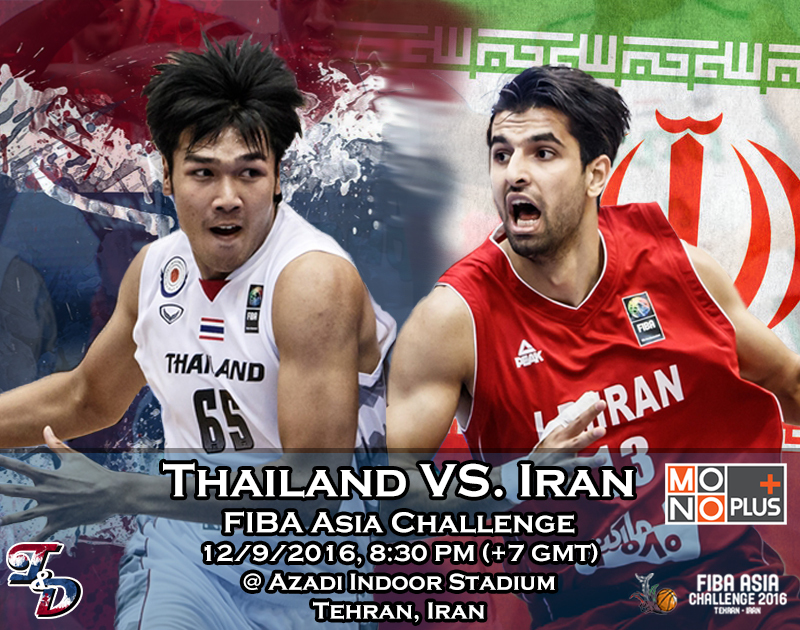 Well, be prepared for a whole knew level of being an underdog as Thailand will go up against the Islamic Republic of Iran in the second phase of the FIBA Asia Challenge. Let’s go through our ritual. I tell you where Iran is ranked and we all agree that the rankings between both team are quite large, but maybe there’s still a chance. I’ll try to be convincing. As of right now, Iran are ranked 25th in the world and 2nd in Asia (only behind China). As I’ve mentioned over and over again, Thailand is ranked 81st in the world and 22nd in Asia. Needless to say, that’s quite a huge gap. Iran’s rise to the top of Asia had started almost a decade ago, and they still seem to be growing strong. The Federation got Raijko Toroman, a Serbian Head Coach, who instilled a disciplined system to a young core in 2007 and since then Iran shot up top and hasn’t come back down. 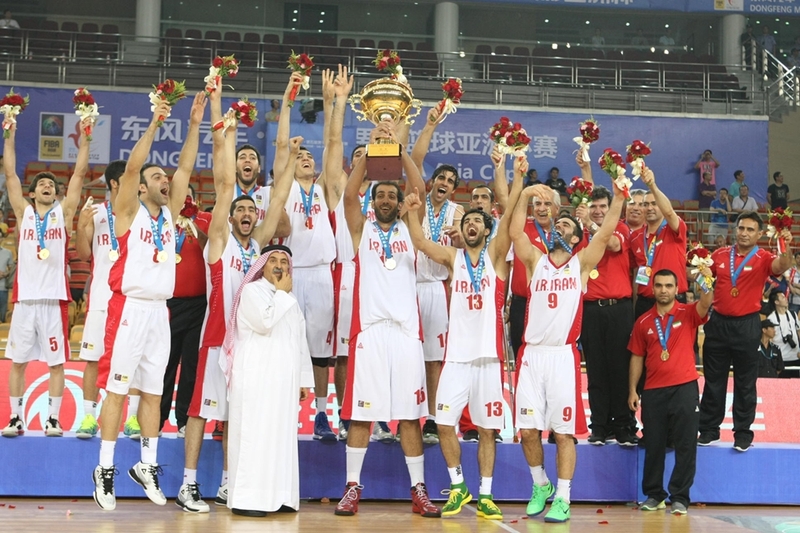 Since 2007 Iran has won 3 of the past 5 FIBA Asia Championships, two consecutive FIBA Asia Challenge (then known as FIBA Asia Cup), played in the Olympics, played in back to back FIBA World Championships, 5 straight William Jones Cups, and have sent players to play in overseas leagues like the NBA, the French Pro League, the CBA, and the PBA. This strength of this I.R. 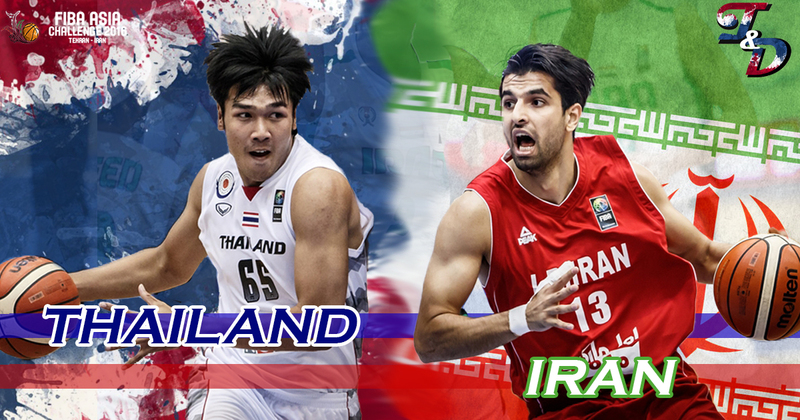 Iran team in the FIBA Asia Challenge should be no different. Hamed Hadadi was the cornerstone of Iran’s rise to power, and he’s back here in this roster. He’s not exactly the force he was in his Memphis Grizzlies’ days, but he’s still a safe bet to be one of the top players in this tournament. Throughout two games in this tournament, he’s leading the team with 15.0 points to go with 6.5 rebounds, 3.5 assists, and 1.5 blocks. Another notable name on the Iranian National Team is Arsalan Kazemi. Those who follow NCAA Division 1 basketball are surely to have heard his name, as he played at Rice University and the University of Oregon. 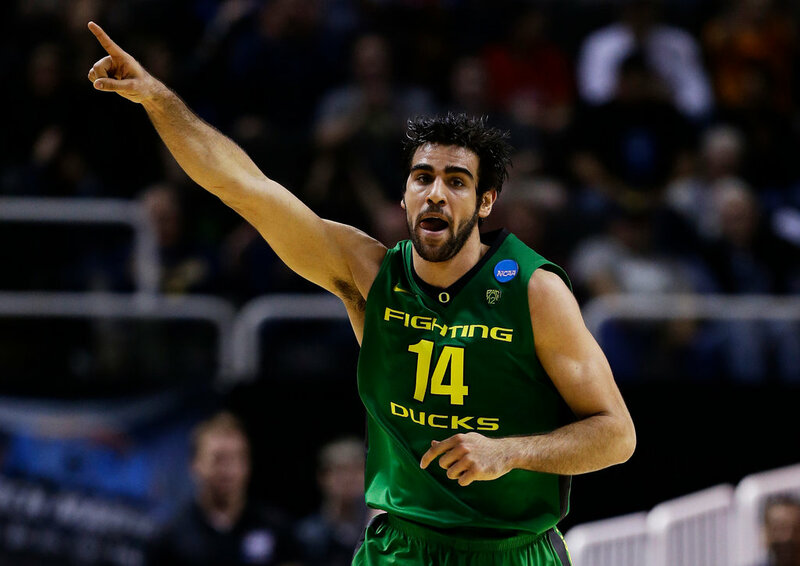 Kazemi had an illustrious collegiate career and followed that up by being drafted with the 54th pick to the NBA’s Washington Wizards. He wouldn’t be able to stick on a roster until opening day, but that’s about as far as any of us can even imagine. 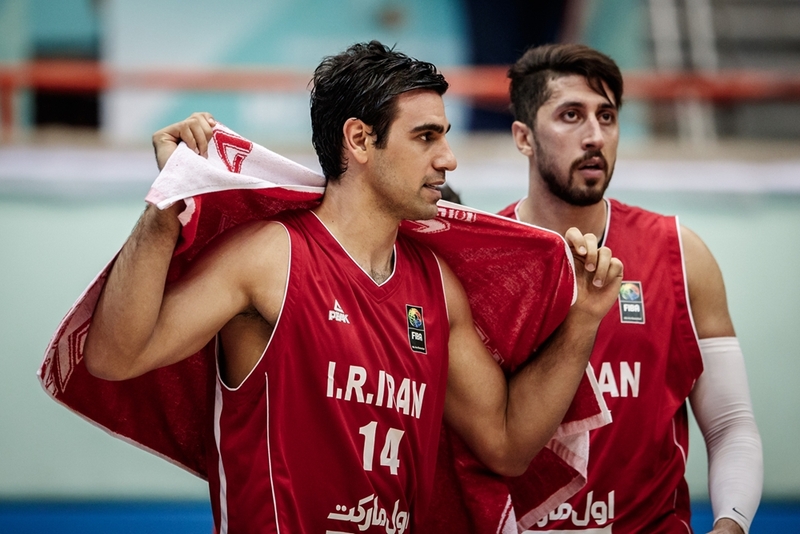 Kazemi averages a team-leading 10.5 rebounds, and additionally 6.0 points, 4.0 แอสสิสต์, and 2.0 steals per game. Both Kazemi and Hadadi have played in the Chinese Basketball League. The level of talent on the roster doesn’t drop by much after these two and it shows with the balanced minutes that German Head Coach Dirk Bauermann is able to distribute around. Whether is it veterans like Oshin Sahakian or youngster like PBA import Mohammad Jamshadijafarabadi or rising star Behnam Yakhchali, they are all able to come into the game and perform at a high level. Iran are one of the top teams of Asia and playing at home, they won’t be shy of strutting some of the best they have in this tournament. Thailand looked more lively and prepared in the game against Japan. Coach Tim Lewis really does well to prepare heading into games and into tournaments. However, Thailand struggled to adjust once Japan adjusted and the wheels kind of fell of once the momentum changed. Against Iran, I have to admit that expecting for a win is a long shot and trust me that I’m one of the most optimistic people out there. While I do not want to see Coach Lewis telling his players to just slack off on every play, I hope that Thailand does take a more laid-back approach in this game. Even though it’s an outside chance, Thailand still has a chance at breaking into the top 4 of the group if that can beat out Iraq and Qatar who they will play in the following two days and are an easier matchup than Iran. While I always love a good underdog story and would love to see Thailand throw all they have at one of Asia’s best…the bigger picture is still to save some gas in the tank for the match up against Iraq/Qatar. I want this game to be more like an optimistic look into the future of Thailand basketball. Iran was a nation that always had the right tools for basketball and all they needed was the right support and system to guide them. 9 years ago, they got that guy who steered the ship in the right way and set up a successful system which continued to succeed even when he left. Thailand can be an Iran-like powerhouse, if they make the right moves. Can Tim Lewis maintain the consistent development of the players? Does the federation have a system set in which can support the talent pool the right way? There are the questions that needs to be answered after watching this game. To be honest, it will probably be a rough game. But maybe it might be a game where Thai basketball fans look back at 10 years later and reminisce how far they’ve come to be a powerhouse in Asia. The past two players I featured as a key player (Kim Sunhyung and Makoto Hiejima) played in limited minutes against Thailand (to rest, I assume). I expect no different here with Kazemi, but I’ll throw his name in here anyways. Kazemi is an all-around talent that can do a little bit of everything and I’m just really intrigued to watch him (…if he gets to play). 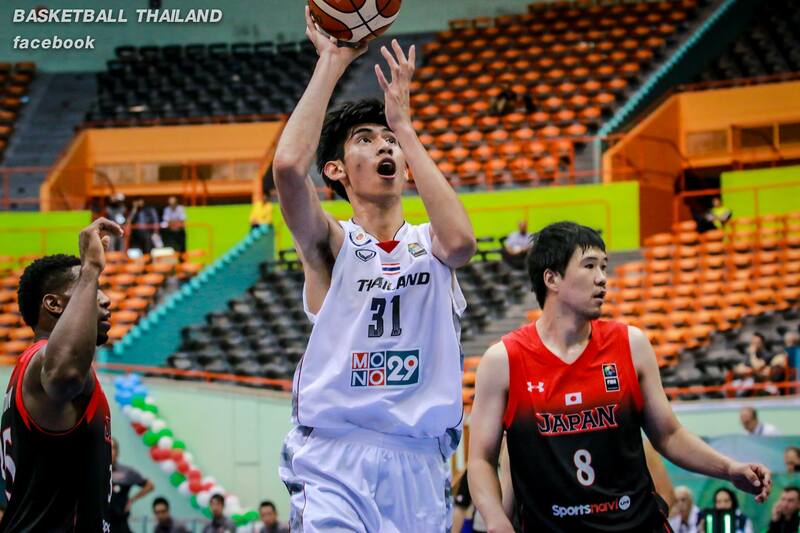 The future of inside presence of Thailand Basketball is here. 19-year-old Chanathip Jakrawan has impressed since Day 1 of the FIBA Asia Challenge and has consistently performed. Jakrawan averages 10.0 points (2nd in team) and 5.5 rebounds (leads team) while shooting at a 60.0% clip. Not bad for someone who still can legally buy alcohol in Thailand. If he’s lucky, Coach Bauermann will let Hadadi play enough to get a chance to actually go head to head with the ex-NBA player. I’m not expecting Jakrawan to dominate the 7-footer, but just the sheer experience of going up against Hadadi for a couple of minutes should do wonders for the kid’s development. I’d even be satisfied with a rejected attempt to dunk in Hadadi’s face. จำได้ไหม ตอนที่ทีมชาติไทยแข่งกับทีมสุดแกร่งในภูมิภาคเอเชียตะวันออกเฉียงใต้ อย่าง ฟิลิปปินส์ ในรายการ SEABA Stankovic Cup และมันรู้สึกเหมือนกับว่าไม่มีทางสู้ได้? จำได้ไหมตอนที่ทีมชาติไทยเจอกับทีมแกร่งตลอดศกของเอเชียอย่างทีมชาติเกาหลีใต้ในเกมแรกของ FIBA Asia Challenge แล้วมีความรู้สึกที่ช่างสิ้นหวังหลังจากที่โดนสามแต้มไปทีละเม็ด? เอาละ ความรู้สึกของการเป็นมวยรองบ่อนมันจะหนักยิ่งกว่าเดิมในรอบนี้อีก ที่ทีมชาติไทยจะเจอกับทีมชาติอิหร่านในรอบสองของการแข่งขัน FIBA Asai ChallengeWell, be prepared for a whole knew level of being an underdog as Thailand will go up against the Islamic Republic of Iran in the second phase of the FIBA Asia Challenge.